Looks like the trend of using older campaign stars in fashion isn’t going away anytime soon, and we’re definitely not complaining. 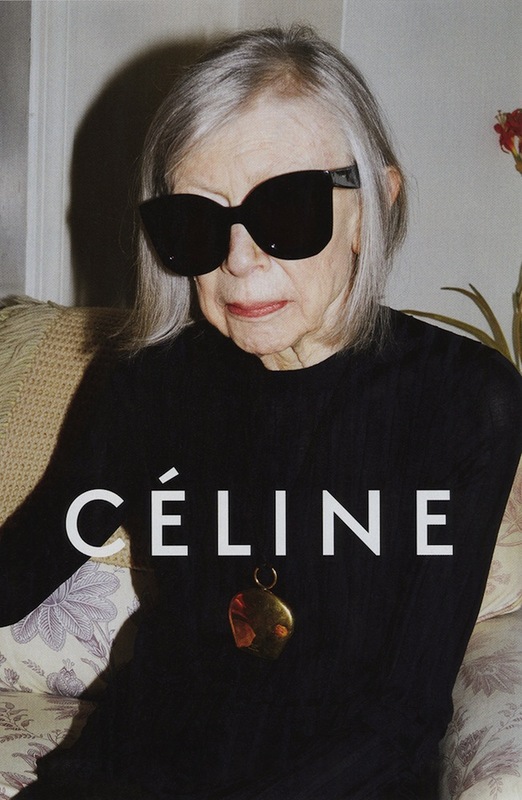 Celine’s latest ad campaign features none other than 80-year-old Joan Didion, legendary writer and resident badass. Didion, shot by Juergen Teller, is pictured in the brand’s simple yet arresting aesthetic, clad in a black high-collar knit and a pair of oversized sunglasses. 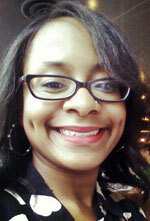 You can’t see her eyes, but somehow you can feel them piercing behind those dark lenses. A long necklace with a sculptural golden disc charm adds a metallic pop to complete the look. Not bad for an octogenarian. Daria Werbowy, we don’t miss you one bit.